From Heaven above thru a virgin birth. Even tho’ the prophet was long before dead. Without riches or fame, or even a wife. On a foretold day of a certain season. No longer the tail but now the Head. Who would you say He was? 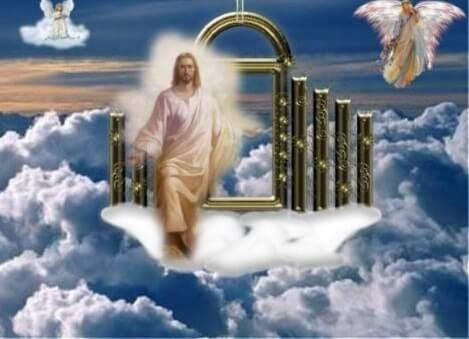 and He is now Heaven’s Door!